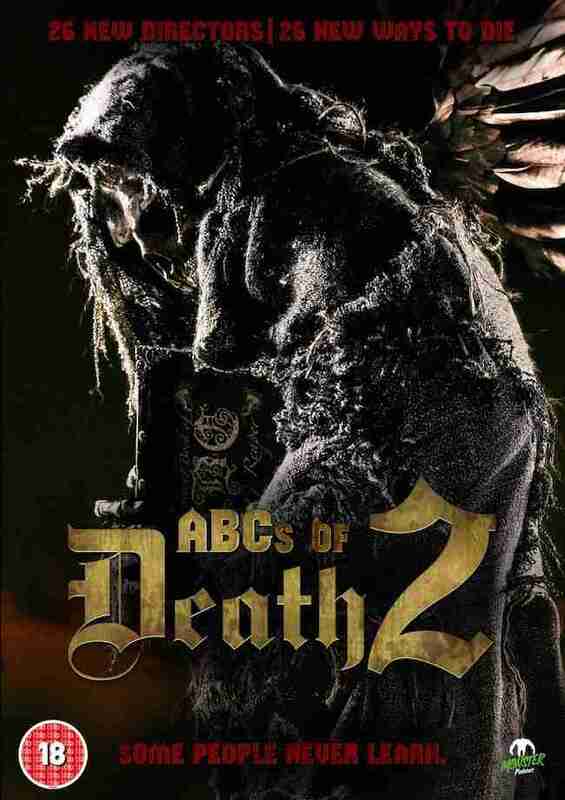 Anthology sequel The ABCs Of Death 2 ups the comedy quota from the original ABCs of Death and lowers the amount of horror. However you can rest assured that things are kept incredibly bloody. Like the first film, this features 26 short films based on a letter of the alphabet which corresponds to a particular mode of death. Movies like this walk a fine line in trying to keep the quality high and having 26 different writers and directors means that the standard and tone shifts quite dramatically. It’s easy to give thumbs up on an individual effort but you need to look at the whole package to give a comprehensive critique. The ABCs Of Death 2 has more hits than misses but it’s an uneven movie and at times it feels like a lot of directors are on auto-pilot. It’s a decent anthology film but it could have been better – maybe next time producers Ant Timpson and Tim League will have a more rigorous vetting process.